Music video of the project band Hello, Happy World! BanG Dream! 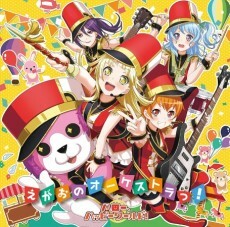 : Egao no Orchestra!